Hundreds of cars have been towed away by our experts throughout the Harrisburg, PA area. 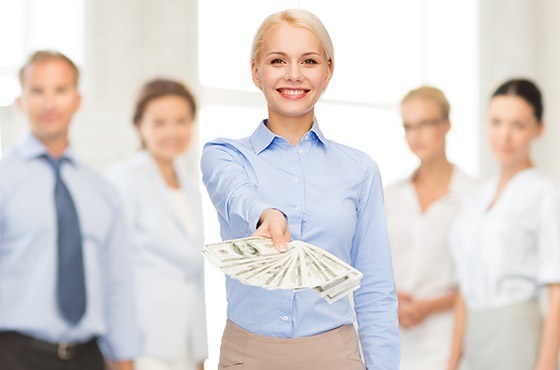 Many customers love receiving a cash payout and have found our junk car payout rates to be the highest in the area. Give us a call and speak to a knowledgeable representative about your vehicle. They will give you a guaranteed cash quote. There’s no obligation to continue the process if you don’t love the payout. 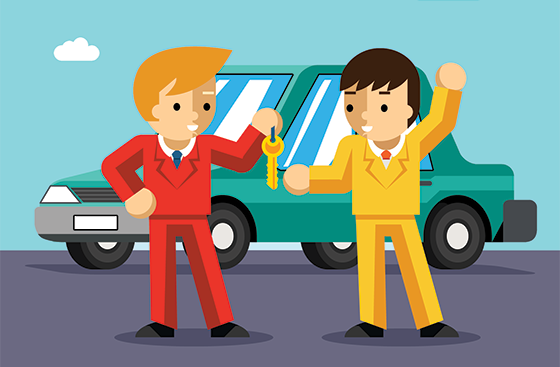 The benefits are endless, but here are a few of the best reasons to sell your car. You're free to do whatever you’d like with the cash! In addition to unwanted cars, unwanted trucks are also eligible to be sold. Simply call in and answer a few simple questions about the make, model and condition of your truck to receive the cash sale quote. Like junk cars, it doesn’t need to be running to be eligible for sale. Want your junk truck off of your hands today? Same day junk car removal is available at no cost to you. It’s no secret that technology and efficiency methods for automobiles have developed by leaps and bounds over the last decade. An old car could be costing you hundreds per year in additional gas and repairs. 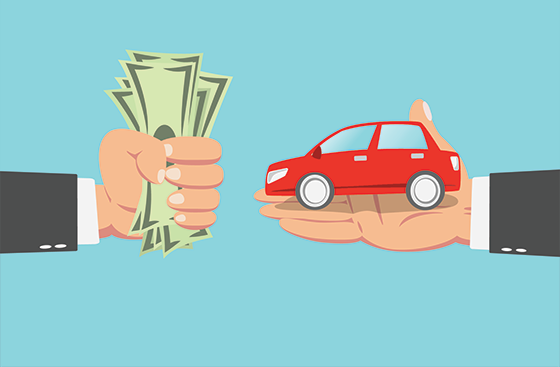 Selling your junk car for cash is a smart way to get out of the money pit and enjoy financial savings.